Raees is an India crime drama film taking place in the dry state of Gujarat. The film essentially tells the story about the black marketing of the alcohol in a state where it is banned. 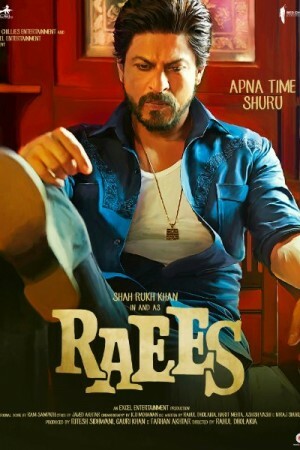 Raees Khan is a bootlegger who is involved in the alcohol trade in Gujarat and is quite a successful one at that. He has set up a business and it gets endangered when a tough cop threatens to destroy the empire that Raees has created over the years. There also happens to be a love angle somewhere in between which is quite crucial to the storyline.